College is pricey enough. Tuition. Housing. Books. Not to mention all the fun stuff (don’t worry, we won’t tell). Save every spare penny you have by moving with TSI. We provide exceptional moving services at surprisingly low rates. Don’t let fly-by-night companies take advantage of you. They go for young college kids by offering low teaser rates, then pile on hidden fees after the contract is signed. With TSI, you get one flat rate. In fact, as long as your weight and dimension estimates are accurate, the quote you get is the price you pay. 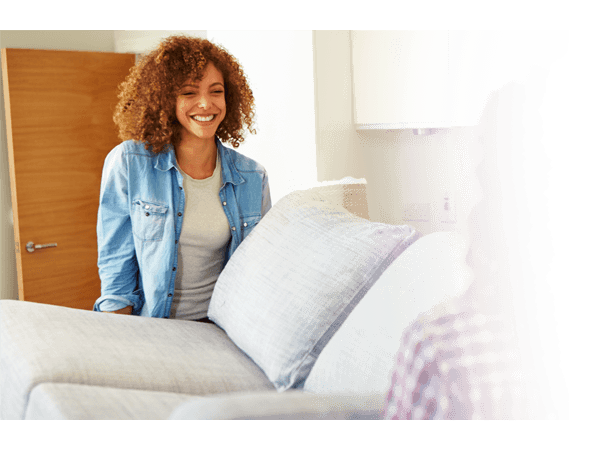 Our customers save more when they choose us over independent moving companies. We know that college kids don’t have a ton of cash lying around. That’s why we pride ourselves on being the college moving company you can afford. Looking to save some extra cash? Then our Economy moving service is ideal. Make sure your items are packed and ready for transport using our packing tips. When our driver arrives, help load your goods onto the truck. Once the truck is packed, it will head off towards your college or university. Upon arrival, your goods are dropped off curbside. On a tight schedule? Ask about our Economy Select and Economy Plus options. Don’t want to do the packing yourself? Let our two-man moving crew prepare your furniture for you with our White Glove moving service. Professional college movers come into your home and prepare your furniture for you. They load everything onto the truck and head off towards your college or university. Upon arrival, simply tell our movers where you want your goods. They unload and provide inside delivery for you. TSI makes moving to college simple and worry-free. 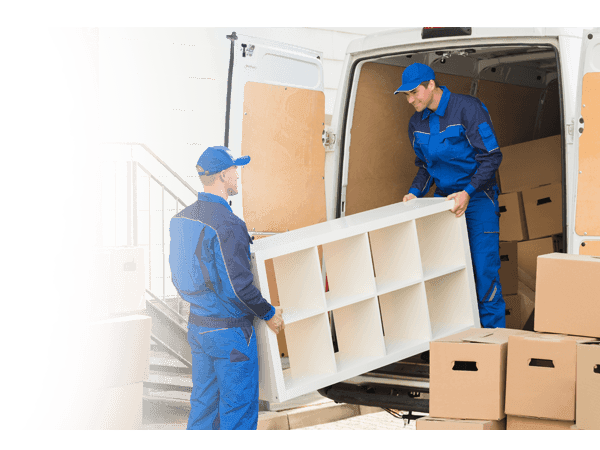 Why choose TSI as your college movers? We’ve been in the moving and shipping industry since 1989. That’s 27 years of providing simple, affordable moving services. We help thousands of families every year and we want to help you. College may be super stressful. But with TSI, moving there won’t be. We have exceptional carriers across the country. 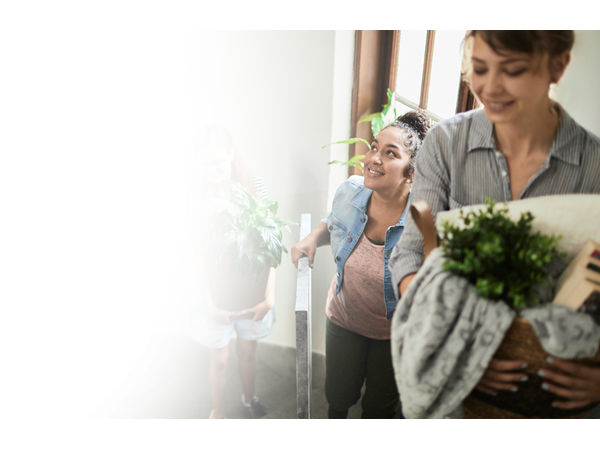 Take advantage of our vast network and make your college move hassle-free. Our customer service representatives are here to make your college move simple and straightforward. They are knowledgeable, courteous, and always ready to help. Don’t hesitate to give them a call with any questions or concerns. Reach them at 1-800-626-1257. We stay in the loop and monitor progress throughout your move. We will update you as needed on where things are and notify you of any changes. Ready to head off to college? Give our college movers a call at 1-800-626-1257 to get started. Or request a quote online now.